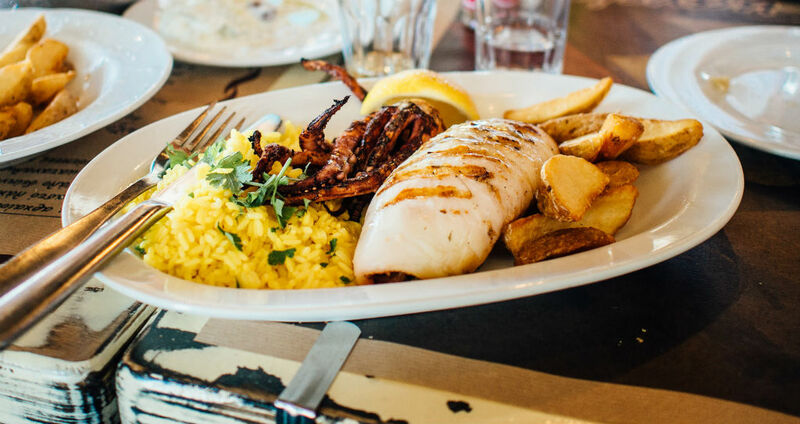 Surrounded by an abundance of fresh Scottish waters and engulfed by the Firth of Forth’s southern shore, it is no surprise that Edinburgh is home to an exquisite selection of seafood restaurants. After all, this bonnie city has an extensive, vibrant, and rich fishing heritage. 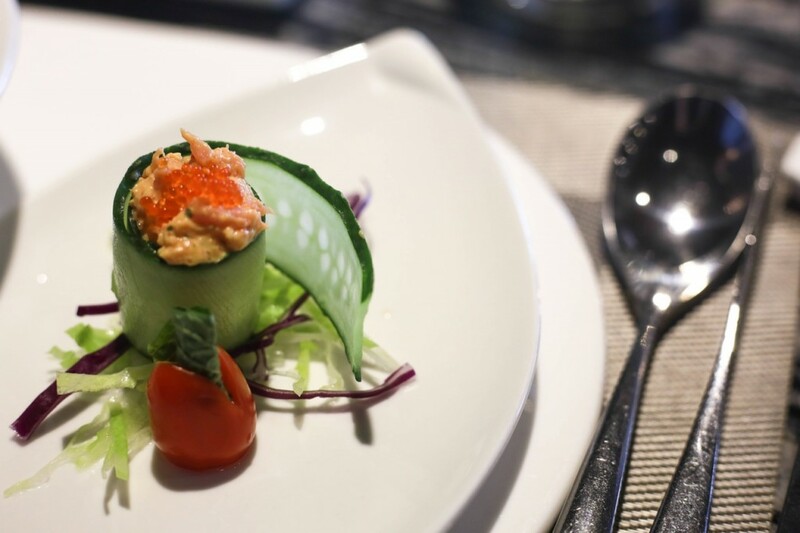 Taste the freshest of fish and let those fingers tuck into the most delectable ocean fruits. Enjoy the best spots in the city to savour some terrific seafood. When it comes to Ondine, there are no introductions needed. This highly acclaimed eatery is considered the best seafood restaurant in Edinburgh. Put it this way — ask the highly attentive, informative, and utterly charming staff the whereabouts of the catch location of every fish and shellfish on the menu. They will tell you, and then some. From classic fish and chips to the best sea gems such as scallops, oysters, and lobster, Ondine is always the most pleasurable dining experience and will make a regular out of anyone. Expect to make memories after just one taste of this beauty. There has always been something extra special about Fishers. Whether it is the nautical location in Leith, adorably eye-catching interior, or commendable service, this seafood mecca is the don of seafood spots in Edinburgh. Words can’t describe the excitement that hits when a platter of their delicious seafood floats across the room. 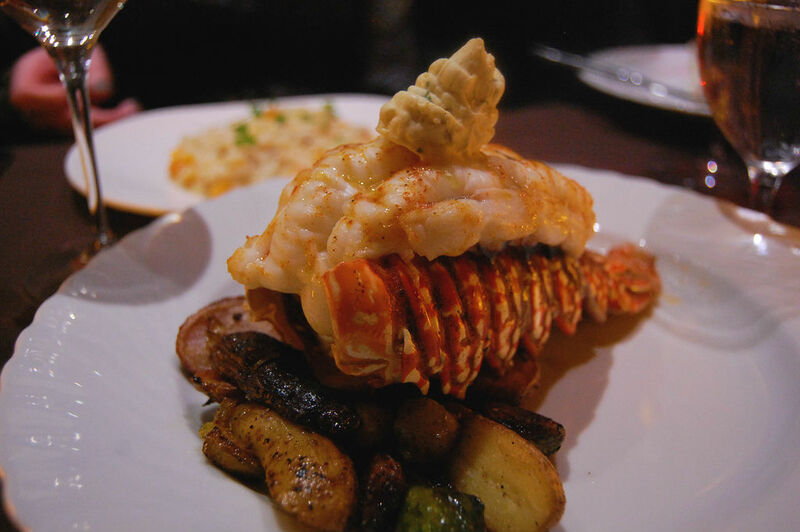 Look no further for perfectly sized portions, tantalising smells, and seafood fit for a king. The fish is as fresh as can be and the soup is made to be savoured. Trust in this award-winning pearl that has been captivating fish lovers for over 20 years, and absorb a true taste of Scottish seafood . When it comes to The Café Royal, ornate finishings, stained glass, lovely leather, and intricate gold ceiling panels all sum it up beautifully. And that’s just scraping the surface. This Victorian bar has a stellar selection of real ales and over 40 whiskies to whet your appetite before the seafood shenanigans even commence. Foodies can dance a jig of joy over the exquisite oysters that are delivered fresh daily without fail. Choose from the Rockefeller, Kilpatrick, or just plain and simple. The seafood platter is one to watch out for — it appears like a royal feast filled with lobster, oysters, king scallops, langoustine, and mussels. Shellfish and champagne go together like a pearl and a clam. Invite a touch of sparkle to the day and sip bubbles beside the waterfront in Leith. Add some fresh fish from the seas of Scotland to the platter and the rest will follow. The Ship On The Shore transports foodies on a culinary expedition in a setting that screams understated elegance. Every bite is as new and exciting as the next. The ambience is pure bliss and romantic to the core. The stunning selection of seafood and fish is harvested from sustainable stocks. 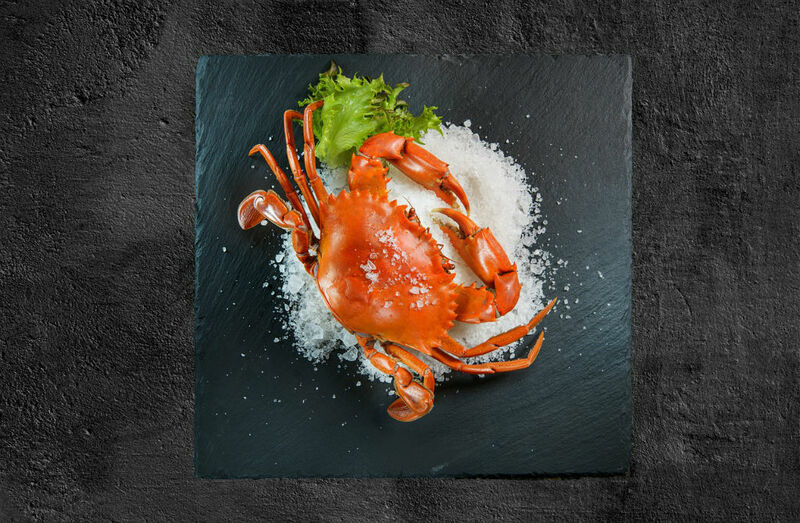 Try the Scottish lobster, king scallops, and oysters; those who like to go all out can delight in the Fruits de Mer and Fruits de Mer Royale. 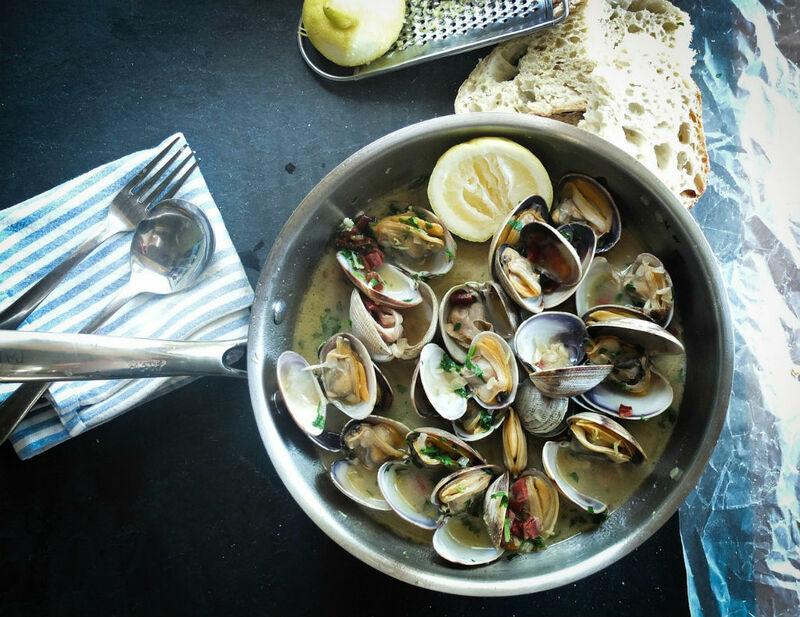 What you see is what you get with the Mussel Inn — excellent seafood and impeccable service in a brilliant relaxed setting. Besides, the maritime feel could never get old. This beauty is conveniently located on Rose Street (just off Princes Street) and makes for the perfect pit stop in between the hustle and bustle of everyday city life. 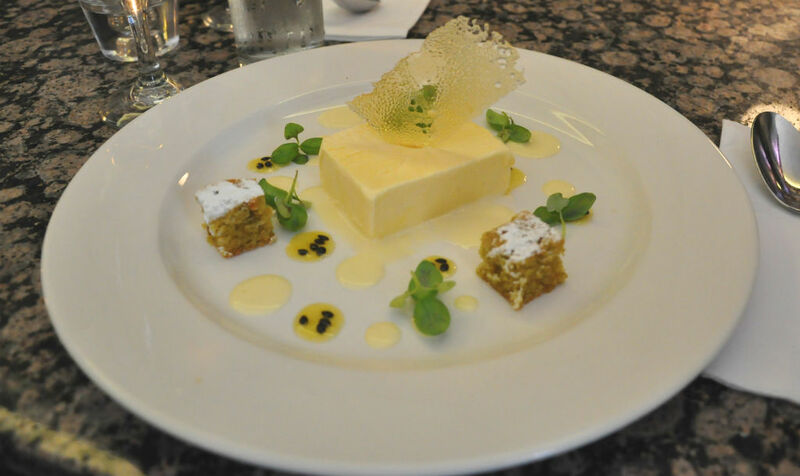 Foodies are spoiled for choice with an excessive amount of options, all of which are wonderful. Don’t leave without trying the mussels, which are raised in sea lochs on the west coast of Scotland and the Shetland Isles. The spiced fish stew has that extra kick, the sea bass is badass, and the tiger prawns will make anyone’s day. The Gaelic motto of the Loch Fyne Seafood & Grill ‘nach urramach an cuan’ or ‘how worthy of honour is the sea’ could not have been more perfectly chosen. What started as a miniature oyster bar on the bonnie banks of Loch Fyne is now one of the most respected and finest seafood chains in the United Kingdom (with 37 restaurants and counting). The Edinburgh location is situated inside an old fish market from the 1890s and couldn’t be closer to Newhaven harbour. The dining experience is immersive with the fine display of beautiful Loch Fyne and maritime artworks. 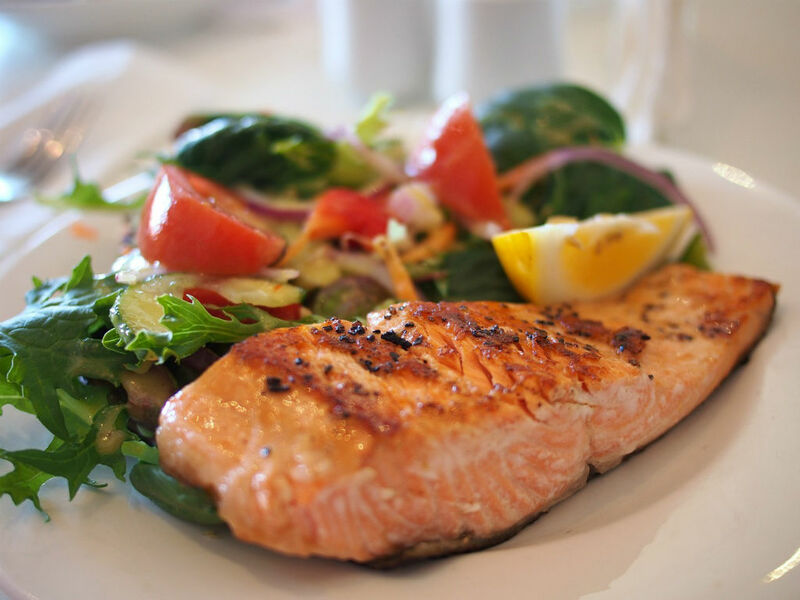 The majority of the fish still comes from Loch Fyne on the west coast of Scotland. This eatery is perfectly suited to serious seafood lovers who are unafraid of getting their fingers dirty. The à la carte menu is a dream filled with enticing dishes such as tequila and lime oysters and salt and pepper squid. Consider Fishers In the City the younger sister of Fishers in Leith. And, of course, she is just as wonderful and as lovely as her sibling. Situated on Thistle Street in a charming converted old warehouse, this eatery is contemporary, chilled, and cool. For those who want a sleek, fashionable place to frequent for fresh seafood of the highest quality, X marks the spot. Like the Leith counterpart, this beauty has been a fan favourite amongst locals and visitors for years.